Nuvofil Air Filtration, which has a vital role in the operation of a threaded compressor and prevents the pollution of air and oil, has helped its customers with its long service times, easy installation and sustainable performance. Dust, smoke, water, oil particles and other unwanted materials can greatly reduce the life of your machinery and equipment in your compressed air system. 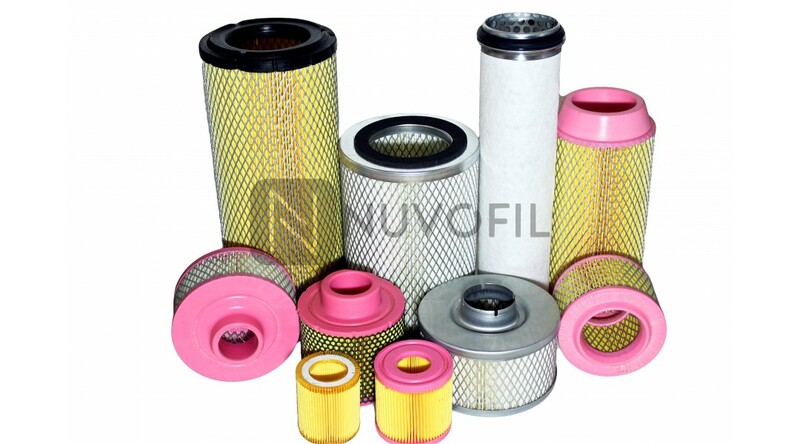 Nuvofil Air Filters, which meet and / or exceed the original product quality and performance, can be supplied for all brand compressors. Air filter production can be performed on demand on technical drawings and data. 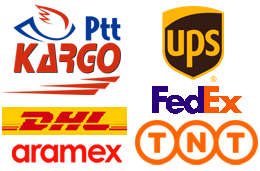 If you have questions about how to change the air filter or if you can not find the product you need, you can call our customer service team free of charge, Whatsapp, by e-mail.